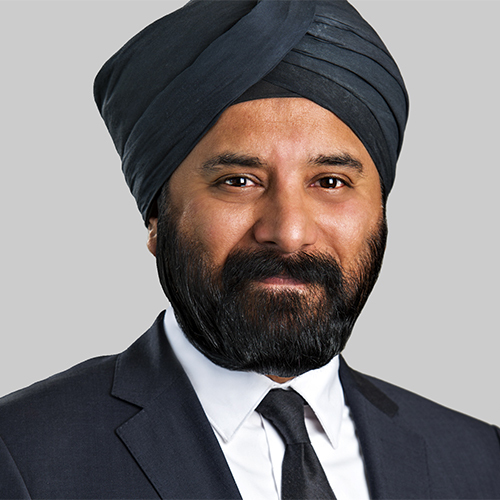 Pavneet Singh Uppal is a partner in the Firm’s Phoenix office and has litigated in state and federal courts in Arizona, California, New Mexico and Illinois. He regularly represents national, regional, and local clients in a variety of complex civil litigation matters. As lead trial counsel, Pavneet has litigated employment cases, including class actions, in federal and state trial and appellate courts, at arbitration and before administrative agencies. He focuses his practice on labor and employment disputes with an emphasis on unfair competition, trade secrets, wrongful discharge and equal employment opportunity litigation and arbitration.